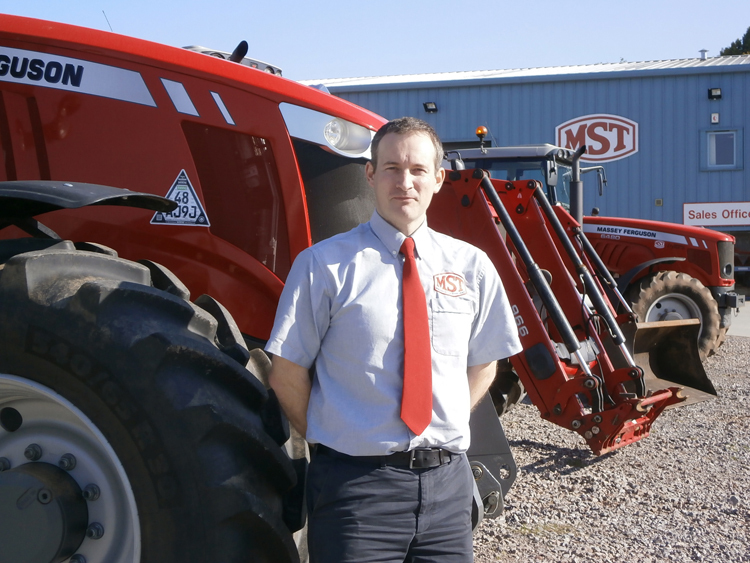 Medland Sanders & Twose (MST), the leading supplier and servicer of specialist land machinery across the South West, has appointed Matt Hellyer as its After Sales Director. The senior post has been newly-created following a strong period of growth at MST together with fresh investment by parent company Longhouse Group. Matt joins MST from Masons Kings where he was Group Parts Manager. Nigel Godefroy, director at MST, described Matt Hellyer’s appointment as “a real step forward” and “positive statement of intent for the company”.